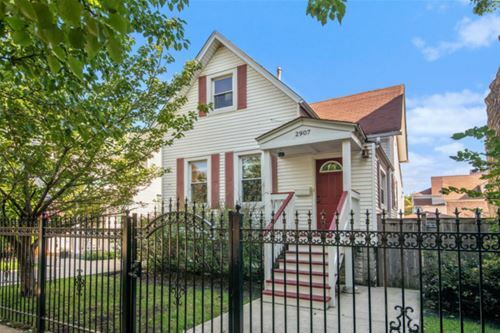 Charming Avondale Single Family Home On An Amazing Lot & A Half! 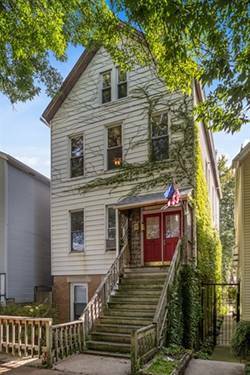 Large Foyer, Great Living Room With High Ceilings And Hardwood Floors, Eat-in Kitchen With Stainless Appliances, Full Basement, Central Air, Huge Fenced Yard w/ Stone Patio And 2 Car Garage. 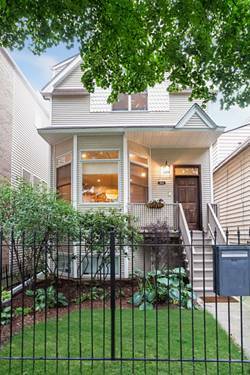 Close To 90/94 And All The Logan Square/Avondale Restaurants And More! 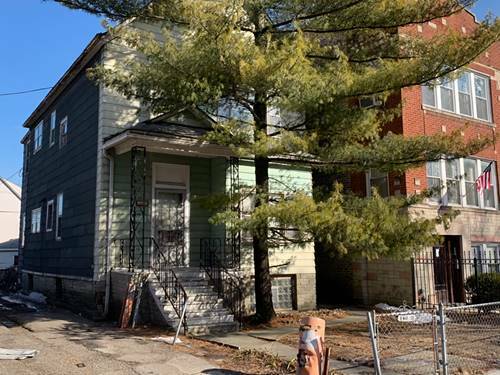 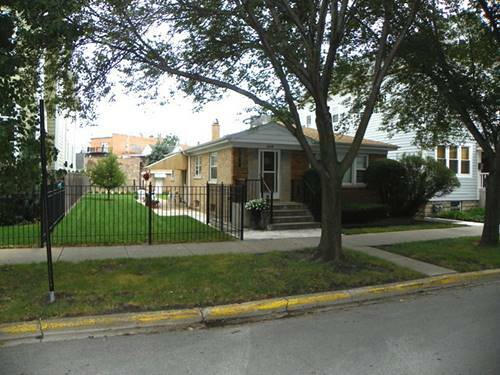 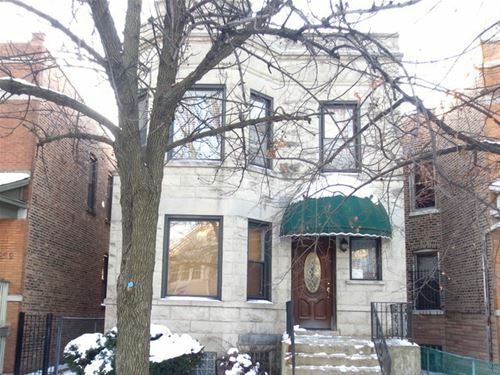 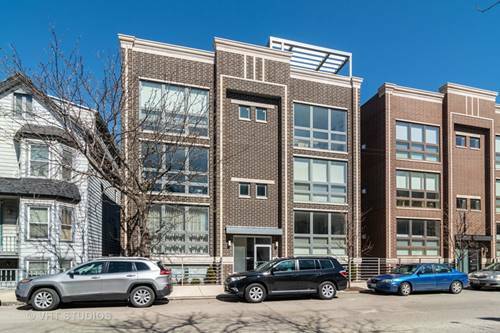 For more information about 2907 N Rockwell, Chicago, IL 60618 contact Urban Real Estate.